These are the high quality/faster moving 3M products that our dealers have requested. 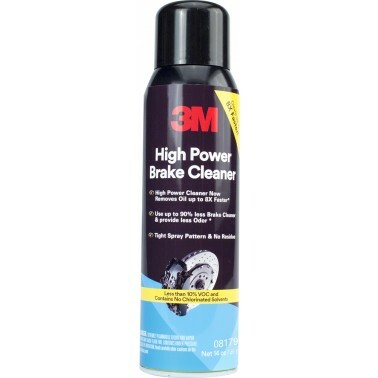 The most popular items are the 3M brake cleaner 08880/08180 and carburetor cleaner 08796. Volume discounts are available on these two items. 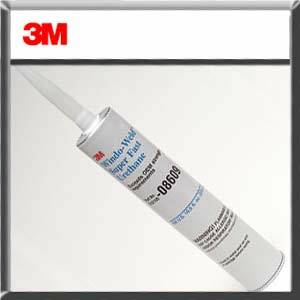 Window Weld from 3M is the best product in the industry for repairing glass in construction vehicles. 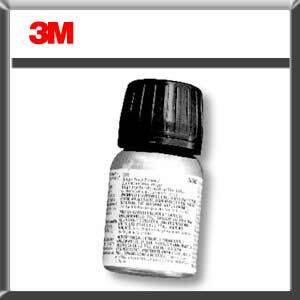 3M Spray Adhesives are world renown for quality and value. Use Spray 74 or Spray 24 for fixing tractor headliners! The 3M Super Weather-Strip & Gasket Adhesive (08001 yellow or 08008 black) are famous automotive products that can be used in other industries ! If you have any technical questions, please email or call us. SDS sheets are available on the 3M website at www.3M.com. Search under the 5 digit part number in the appropriate SDS search box with the selected category being the UPC (barcode number). For example, 08880 brake cleaner is typed in as 08880. 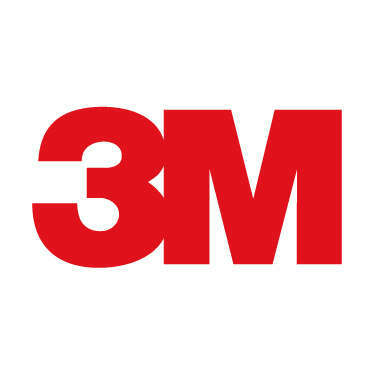 All 3M Aerosols and Sealants are trademarks of the 3M Company. 08682 3M Single Step Primer . 6/case 30ml size can Use with 08609 windo-weld Price is for each primer can. 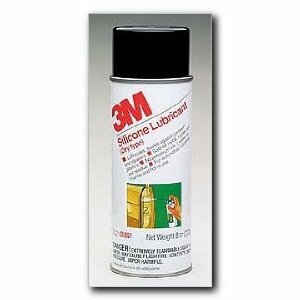 08897 3M Silicone Lubricant ( Dry Type ) 12/case 8.5 oz Aerosol Price is for each can. 08899 3M Engine Degreaser 12/case 16.5oz Aerosol can Price is for each can.